Wear this with your tees or slouchy pants. The bright colours are flowing back in fashion. 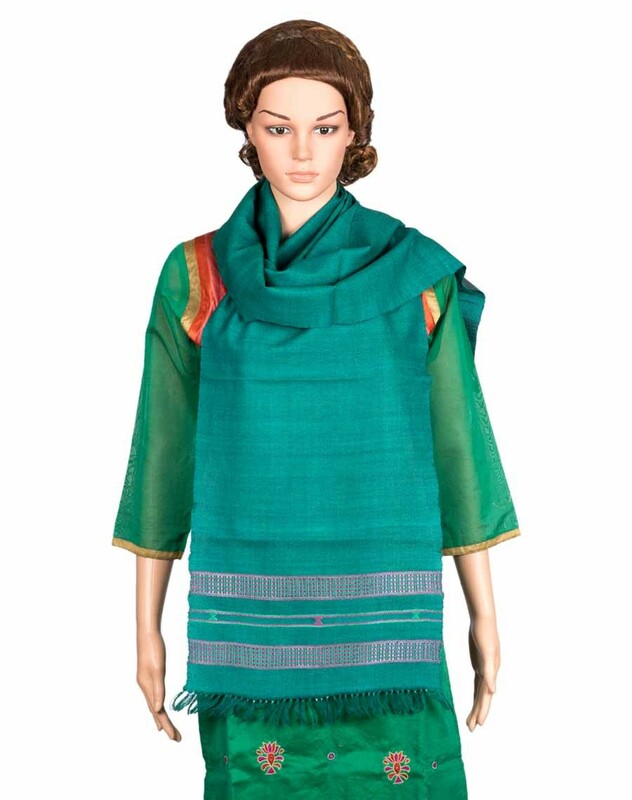 Get a glamorous and stylish look with this nice soft feel printed stole.